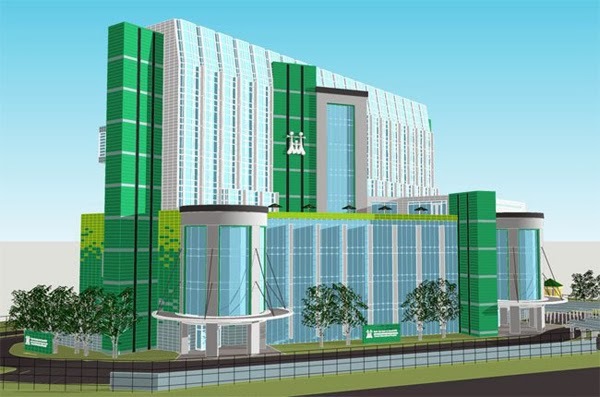 REIC - Family Medical Practice, the largest foreign owned multi-disciplinary medical provider in Vietnam, this week received their license for the Carmel Hospital which will be located in the new urban area of District 2 in Ho Chi Minh City. The Carmel hospital will be owned and managed by Family Medical Practice. The hospital will deal with morbidity issues which are relevant to both the Vietnamese and Expatriate populations. The hospital will focus on day procedures and turnover rather than mass bed hospitalization. The hospital will be open at the beginning of the first half of 2016.